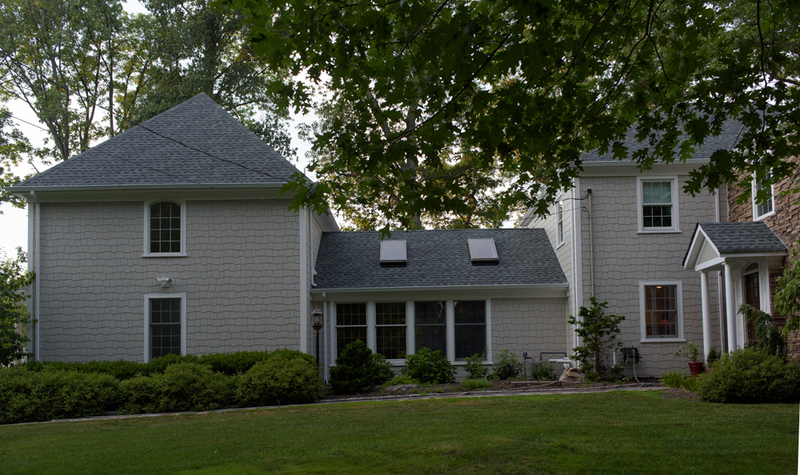 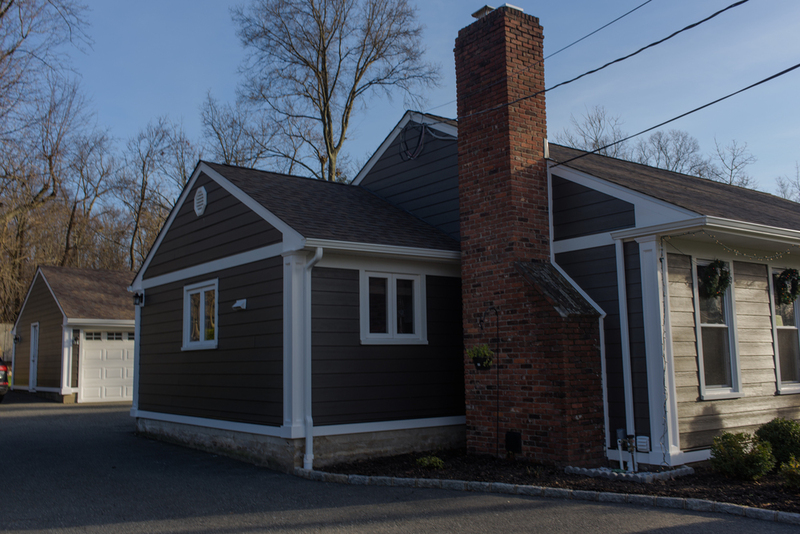 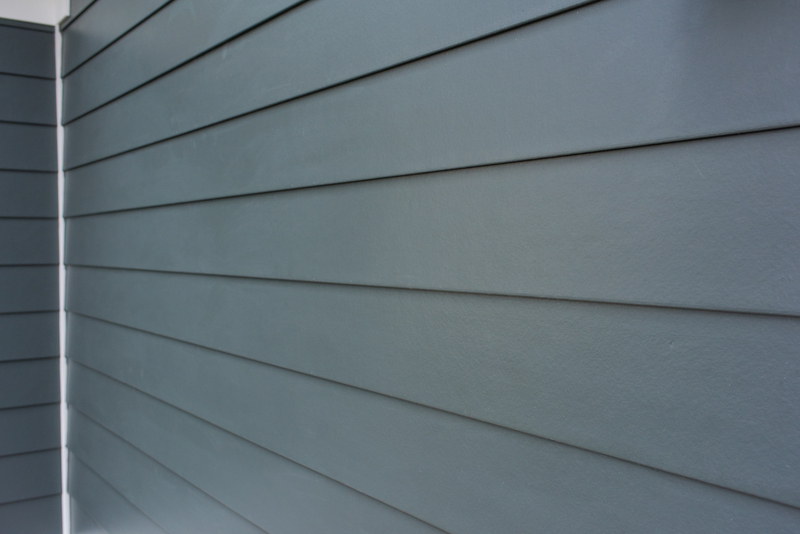 Your local siding experts in Metuchen New Jersey. 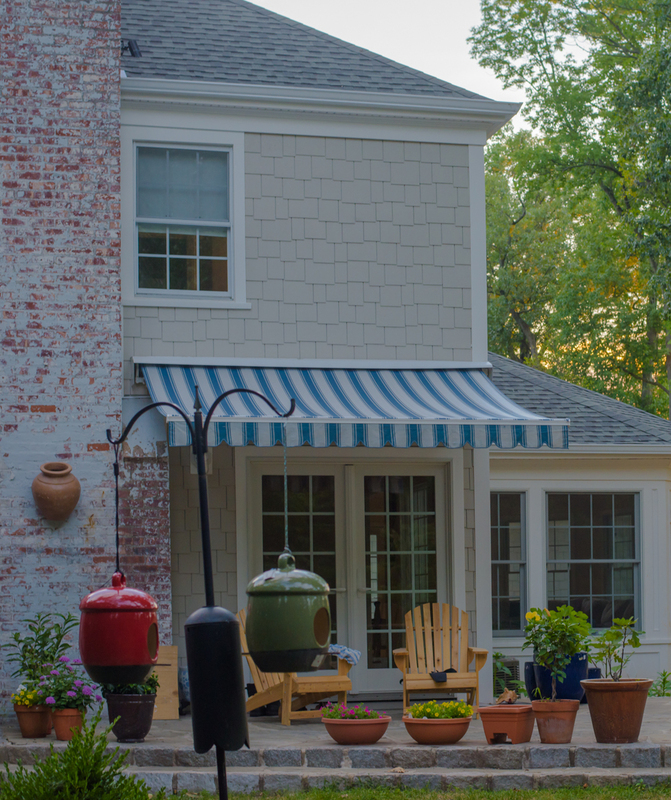 Get your FREE in-home estimate now. 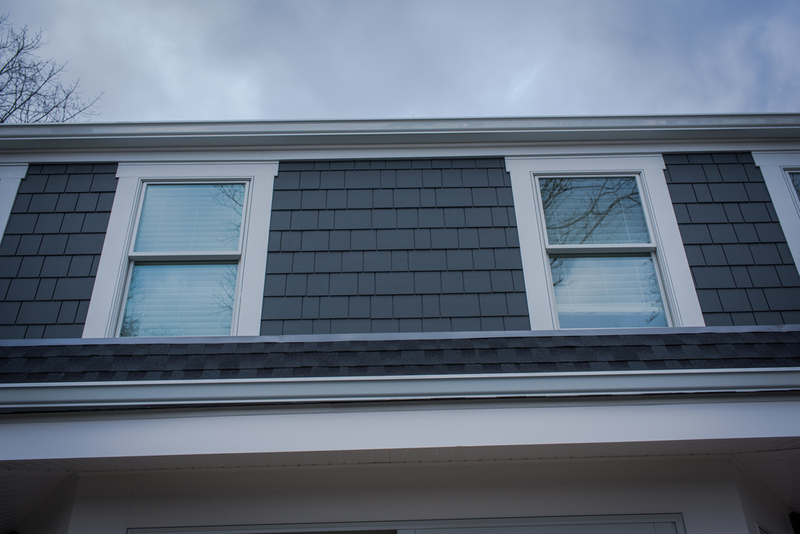 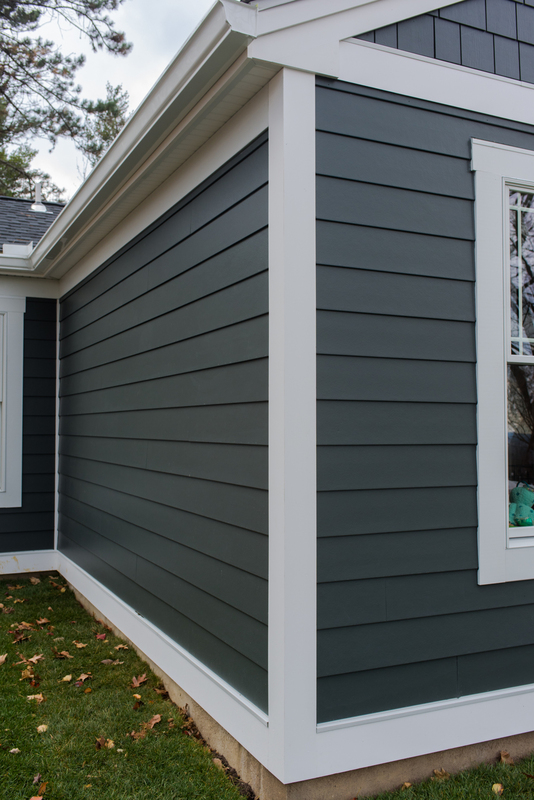 See the 100% Complete Hardie Exterior solution! 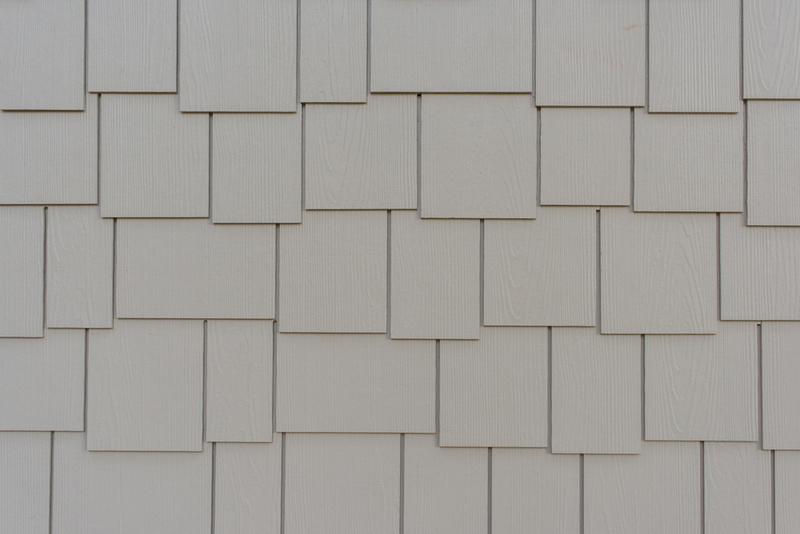 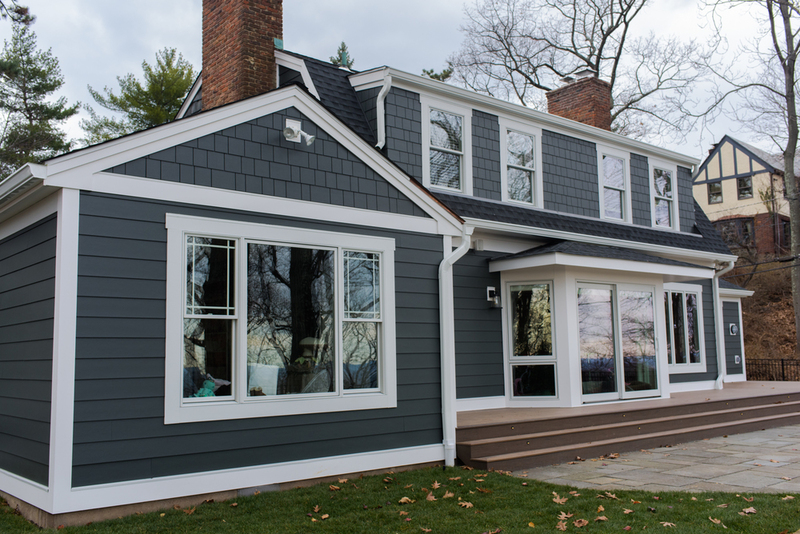 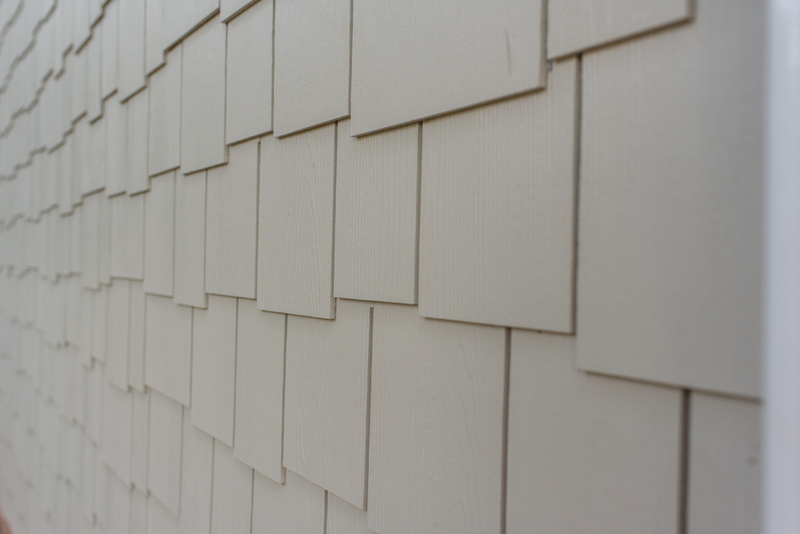 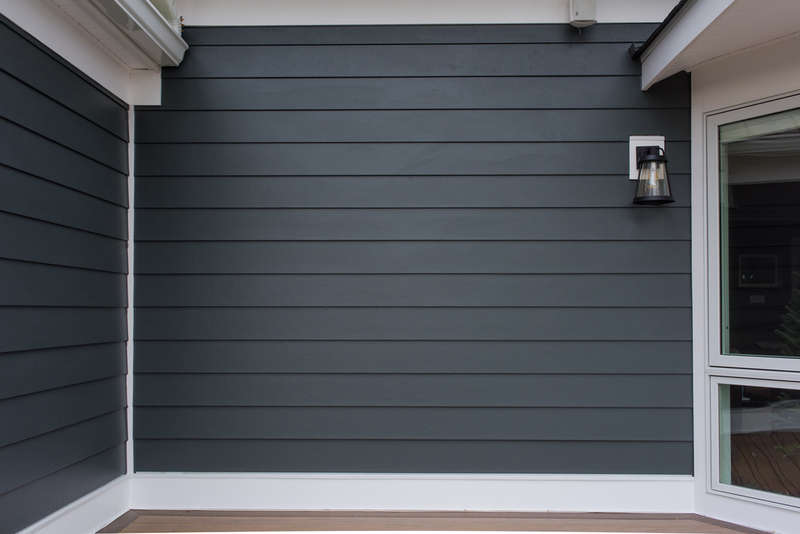 See James Hardie's updated color palate here!